Stockport MBC has begun a public consultation on the first stage of the next Local Plan for Stockport. It has also begun a public consultation on Stockport Transport Issues ((SEMMMS refresh). Both consultations will run until 8th October 2017. The new Local Plan and the SEMMMS Transport Refresh will cover a 20 year period and will manage development and transport issues during that time. Once in place, policies will be very difficult to change, so it is vital that Marple residents have their say at this stage of the plans. A public consultation is planned by SMBC, see below for details. The current Local Plan is incomplete and relies heavily on the National Planning Policy Framework which offers little local protection to Marple. The SEMMMS consultation speaks warmly about the achievements of the SEMMMS strategy since 2001. 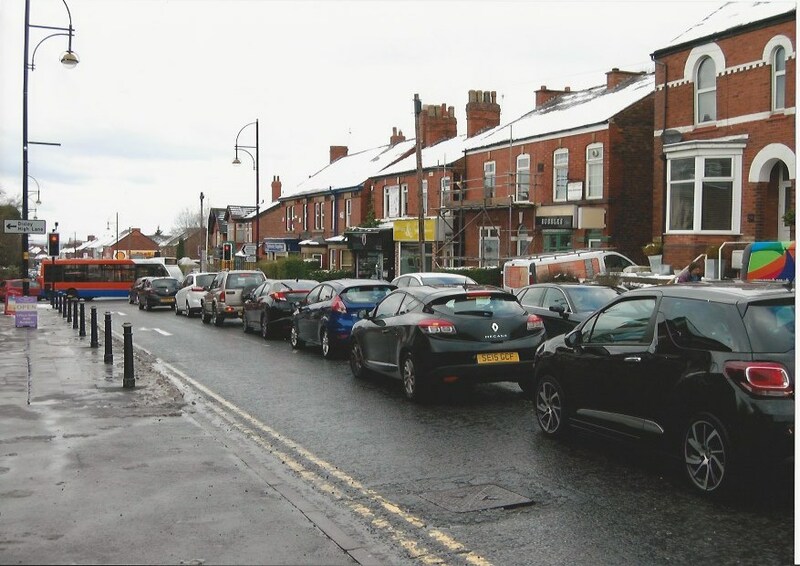 Considering the traffic congestion and poor public transport links, Marple residents may feel that they have missed out on these benefits. The Society will be responding to both consultations but we encourage members and residents to respond individually. The society's response will be available on the website soon. If they wish, members and residents may use our response to inform their own responses. Further details of both the SEMMMS refresh (Part 1) and the Local Plan Issues paper can be found HERE or viewed at Libraries throughout the borough during normal opening times. This is a "drop-in" event, registration is not essential you can just "turn up"